The Building Industry Association—Riverside County Chapter is bringing together industry leaders and local elected officials for “BIA Elected Officials’ Night.” Elected officials from throughout the Coachella Valley and surrounding areas have been invited to join BIA members and guests for an evening of food, raffles, prizes and great company. The CEO of BIA Riverside County Chapter Bill Blankenship shared that he and his team are “excited about bringing our elected officials and community members together at this great, interactive venue.” This public event will be held at PIRCH from 5:30 PM to 7:30 PM in Rancho Mirage. PIRCH is located on Highway 111 across from The River and provides upscale appliances, decorative plumbing and outdoor kitchen fixtures. To participate in this once-a-year event, please go online to www.riversidebia.org/events and select “5-24 Elected Officials’ Night” or e-mail Erica Harnik at eharnik@riversidebia.org. For additional questions or sponsorship opportunities please contact the BIA at 760-574-0753. ABOUT THE BUILDING INDUSTRY ASSOCIATION OF SOUTHERN CALIFORNIA: The BIA is a 501 (c) 6, a non-profit trade organization representing over 4,000 members, and is comprised of four chapters in the in Southern California region. Building Southern California’s communities, BIA Members engage in all aspects of construction and green building, including but not limited to, architecture, roofing and landscape design. The BIA is the voice of contractors, remodelers and homebuilders in Southern California and has been for 85 years. 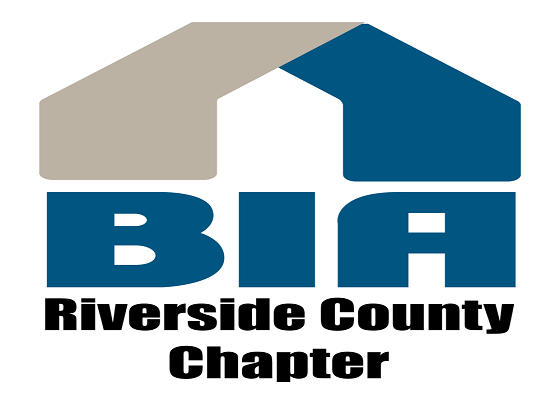 The Riverside County Chapter of the BIA serves the entire County, including the Coachella Valley and Blythe. 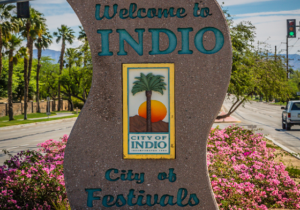 The Riverside County Chapter has an office in Rancho Mirage off Highway 111, located in Holt Architects, and an office located in Downtown Riverside off 11th Street near the Mission Inn.